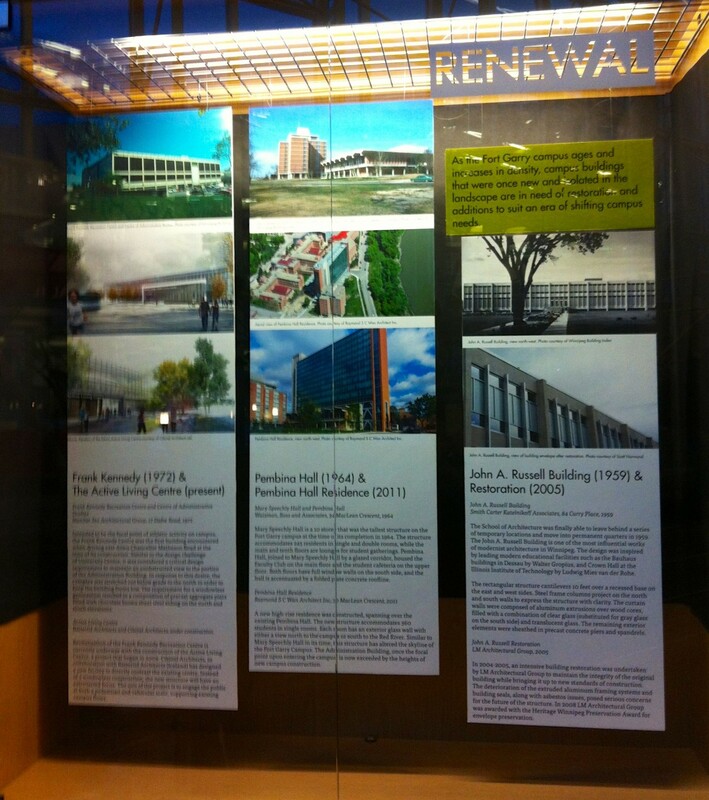 From May 5 to July 31, Millennium Library’s main floor will host a display showcasing modern architecture and landscapes of the University of Manitoba’s Fort Garry campus. During the post-war years, architects, many of whom were graduates from the U of M, used campus projects to experiment with new technologies and materials for constructing modern buildings. Explore archival photographs, drawings and construction materials. Learn just what makes the University of Manitoba campus modern and why modern architecture matters. Curated by Abigail Auld and Monica Hutton from the Winnipeg Architecture Foundation. Funding for the exhibit was provided by the Faculty of Architecture Endowment Fund, University of Manitoba.